The are times when finding and shutting off the water to your house is critical. Emergency plumbing situations such as a bursting pipe can leave gallons of water flooding into your home very quickly. These are the times in which every minute counts! Knowing where to find your main water shut off valve and then how to turn it off should be on your list of things to do this weekend. 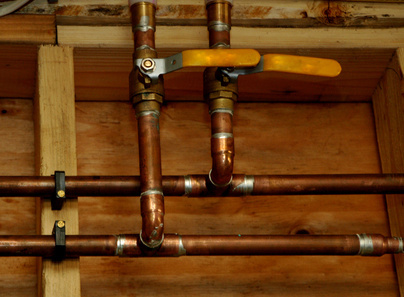 Finding your home’s main water shut off valve may not be as easy as you think. Some larger homes may have several water shut off valves that will shut off water to various parts of the house. Also each fixture or appliance has it’s own emergency water shut off valve below or next to it. 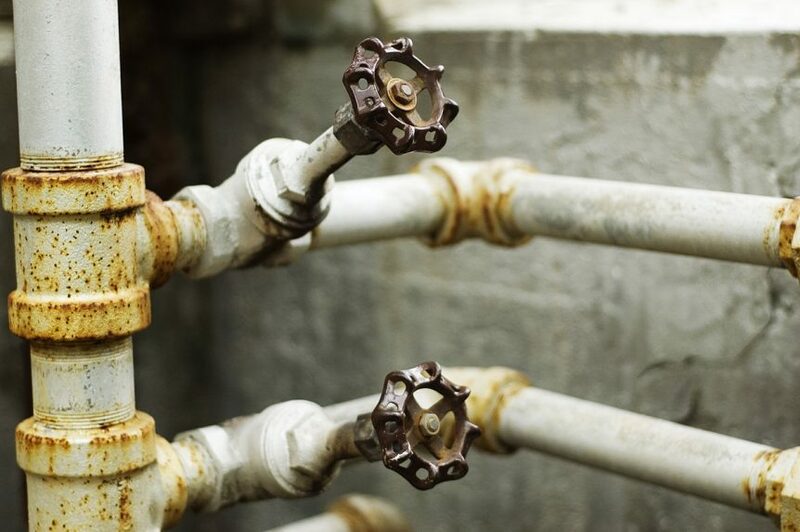 Knowing where and what each shut off valve is for can be crucial for preventing water damage to your home in case of a leak. If you have a leak or bursting pipe at a fixture or appliance it is best to go directly to the water shut off valve for that spot and turn it off. If this isolates and stops the leak then you can fix the problem without having to turn the water off to your whole house. If not, then you will need to know where your main water shut off valve is and turn it off in a hurry. Most main water shut off valves are located on the side of the house about 1′ off of the ground. This is where the main water comes into your house. If you have a water softener, the main water will be coming into the softener first, so just look around it or just outside the wall (if your water softener is inside your garage). There are usually two types of main water shut off valves: the first is a regular water house round handle you are familiar with and the other is a valve that has a flat handle or stem(which you will need a wrench to turn). To turn off the water hose handle style, just turn clockwise until it stops. For the valve style, a quarter turn clockwise should shut off the water. If you cannot find the main water shut off valve at your house, then it’s time to move to the street. If you are on city water then there should be a water meter box (typically a green rectangular box) located by the sidewalk or street. Most cities and counties will instruct you that you are not allowed to touch this valve. However, if your house is flooding then you need to make a quick decision as to what is more important: stopping your house from flooding or getting an “I told you not to do that” warning. Get into the habit of checking all of your water shut off valves every six months. Turn the handles and make sure they are working properly and easy to turn. You don’t want to go scrambling to shut your water off in an emergency only to find that your valve is rusted shut or the handle is broken off. This could cost you hundreds or thousands of dollars in water damage.